Mental health is a topic that affects every human on earth. Talking with kids de-stigmatizes the topic and saves lives! Bipolar disorder. Depression. Suicide. Mental illness. These are words that often are brushed under the rug. People fear talking about them in public. There still exists a stigma that comes with mental illness. The truth is talking about mental health with our children can help end the stigma. Nothing else is stronger than letting our children know that they, or those they know, with mental illness should not live in fear. No more mushy oats! 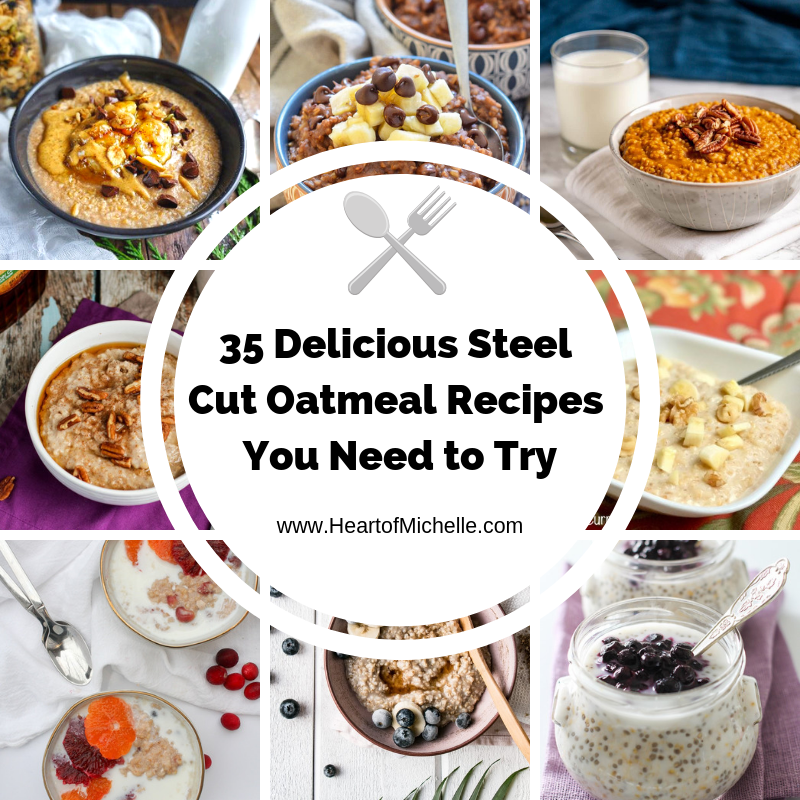 These 35 delicious steel cut oatmeal recipes are so good, they'll turn oatmeal haters into oatmeal lovers! Plus, you can make many of them ahead of time for quick and easy breakfasts. Earlier this year, I really wanted to try overnight oats. I'm a social media manager for food bloggers, so I see all the trends and delicious recipes, and oh, those overnight oats looked so good! Then I tried them. Nope. I just couldn't do it. So mushy! Recently, I discovered steel cut oats. Overnight oats made with steel cut oats? Now, that's something I can do! They've got more chew to them than rolled oats, so when they're soaked in milk overnight, they don't turn into a jar of goo. No mushy goo, for the win! Of course, discovering steel cut oats meant I had to scour the Internet for recipes because, well, fixating is what I do. I have tried several recipes, and made up a few of my own over the last few weeks, and now I'm sharing. 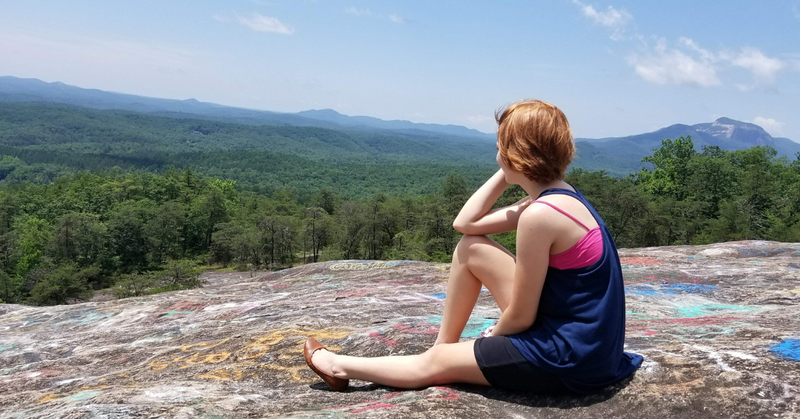 We all know travel is fun and educational, but did you know it's also good for your physical and mental health? Any seasoned traveler could tell you that health is something to pay careful attention to while on the road. Wherever you are in the world, health should be a top priority; after all, when health deteriorates, it can be incredibly worrying and debilitating. Looking after your health doesn’t need to be difficult, however. When traveling, healthcare may simply take a little more forward planning but on the plus side, there is evidence that traveling itself can have profound health benefits. These five life skills should help any student be more successful when they get into college. Encourage your child to practice these skills in their everyday lives. Although college prep classes teach your children the writing, math, and science skills that they will need for college, there are other skills that a child will need to focus on before leaving home. These skills will also be extremely important to employers after their college education is completed. These skills focus on the ability to change and adapt to circumstances as well as having the willingness to learn through their own experiences. These five skills are important in all future aspects of their lives. Below, Groza Learning Center shares five most important skills for college-bound students to have. If you’re on a mission to share some fun new photos from Atlanta with your Instagram feed, this post is for you! As many of you know, I spent a few months in Georgia this year. One of the passions I pursued, during that time, was downtown exploring. In fact, downtown exploring, along with hiking, is the focus on my Instagram account. Isn't it fun to find just the right shot? You probably enjoy finding just the right spot for Instagram pics, too. While you won’t struggle to find a worthy spot to snap a photo of in the city, there are some places that stand out as excellent places to capture the moment - especially if you’re only in town for a quick visit. 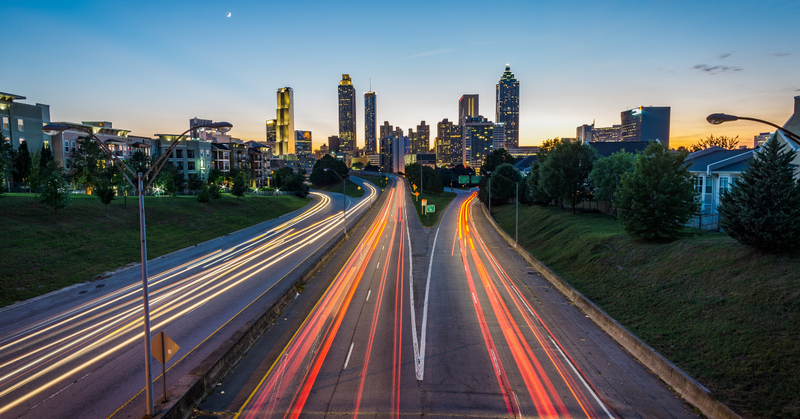 From unique street art and impressive architecture to hidden gems and picture-perfect meals, Atlanta has a lot to offer photographers of all skill levels.